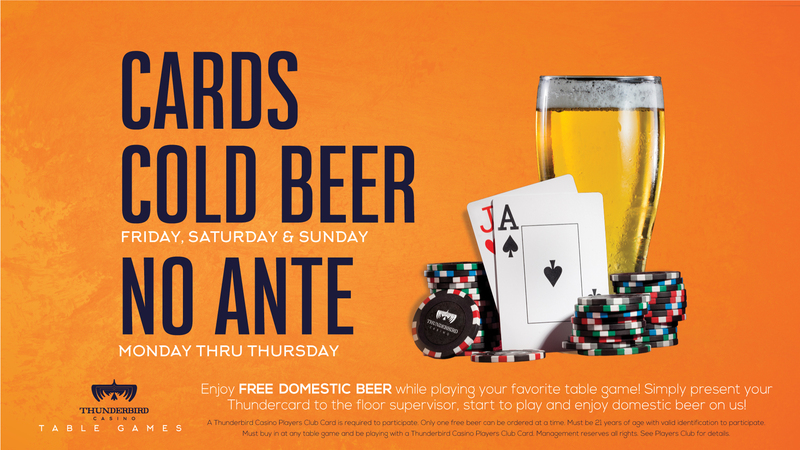 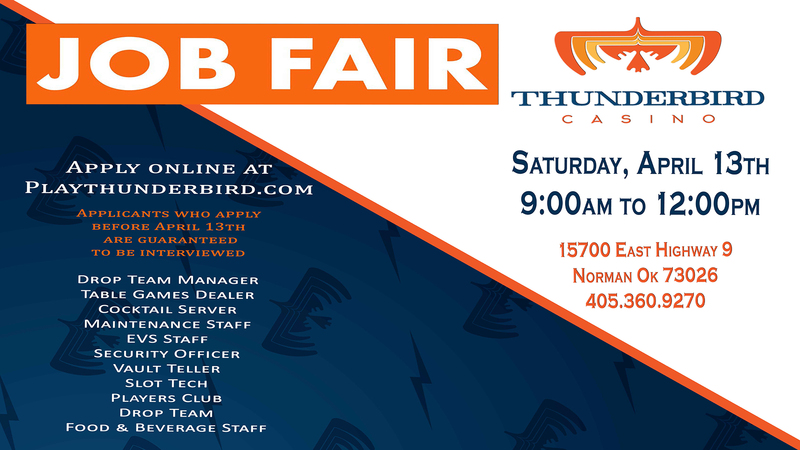 At Thunderbird Casino, you’ll not only find the friendliest dealers and personnel, but some of the hottest gaming in the state! 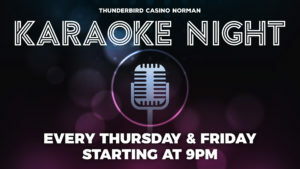 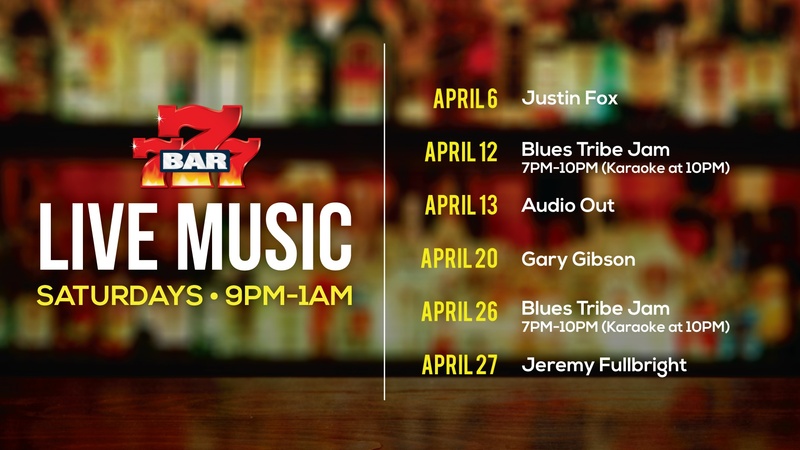 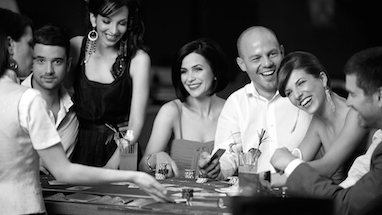 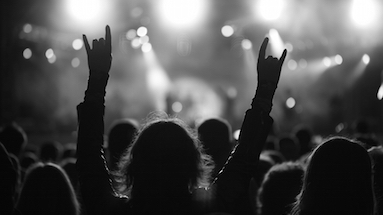 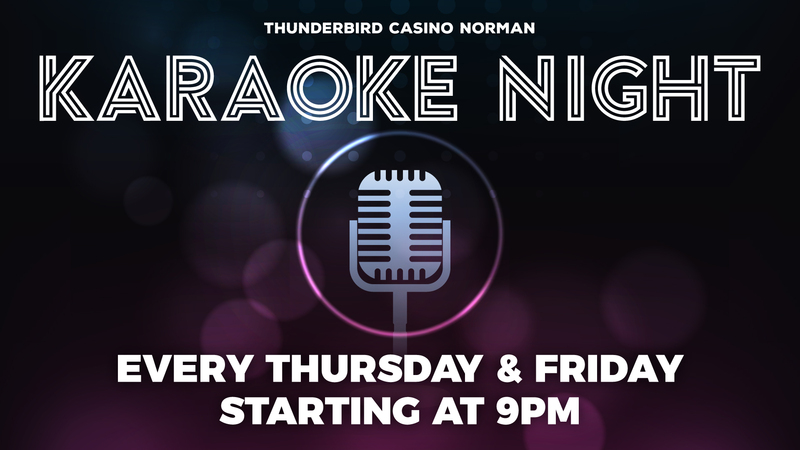 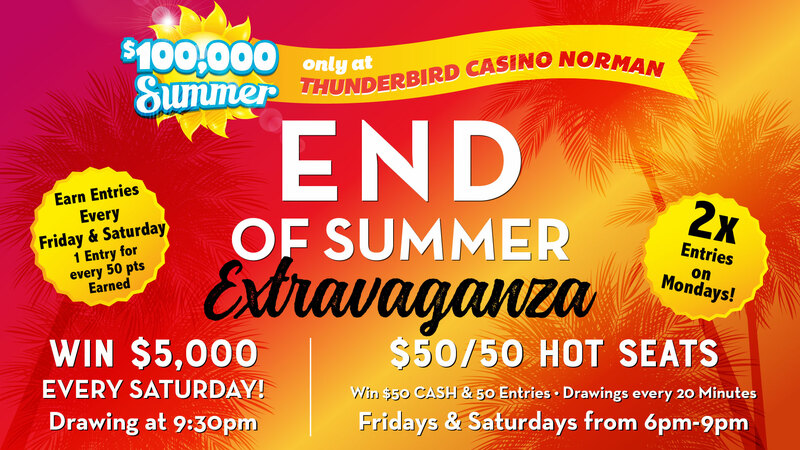 Nothing complements the winning action at Thunderbird Casino as much as the regular LIVE entertainment. 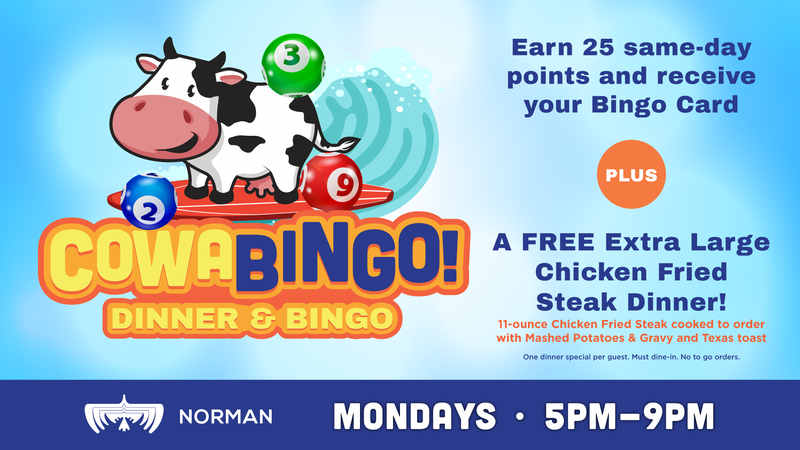 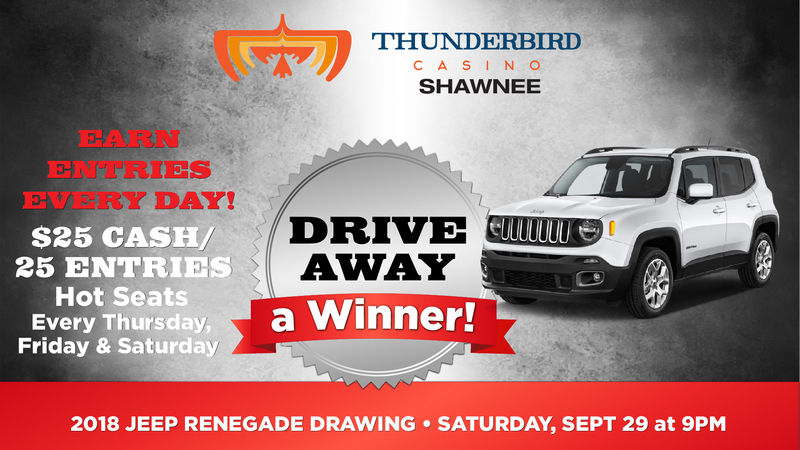 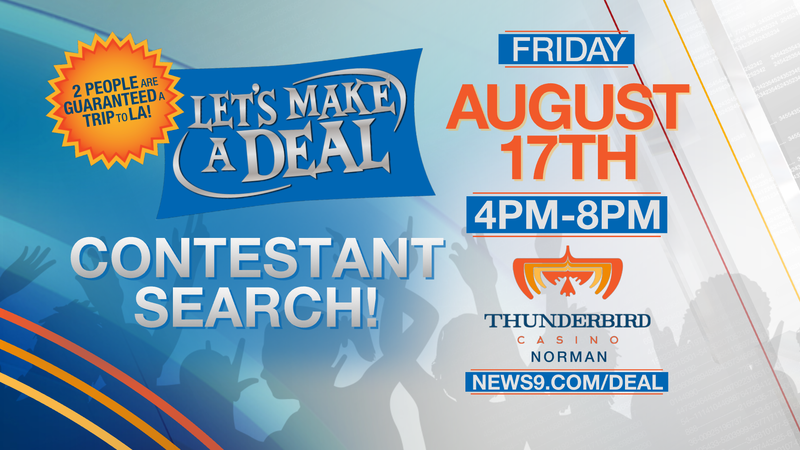 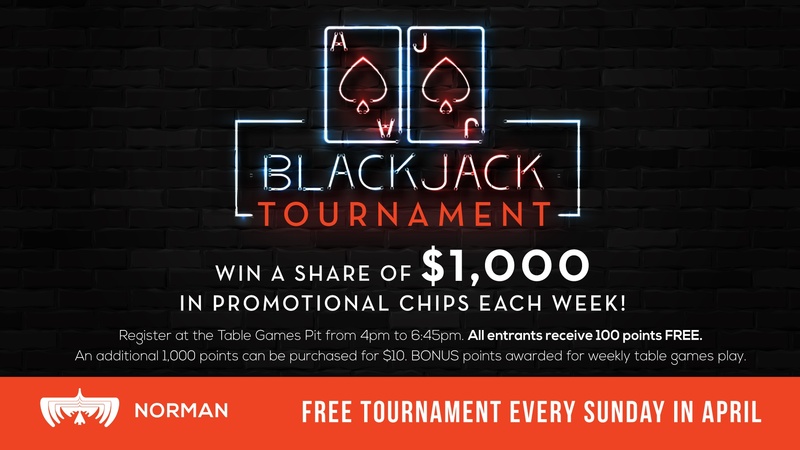 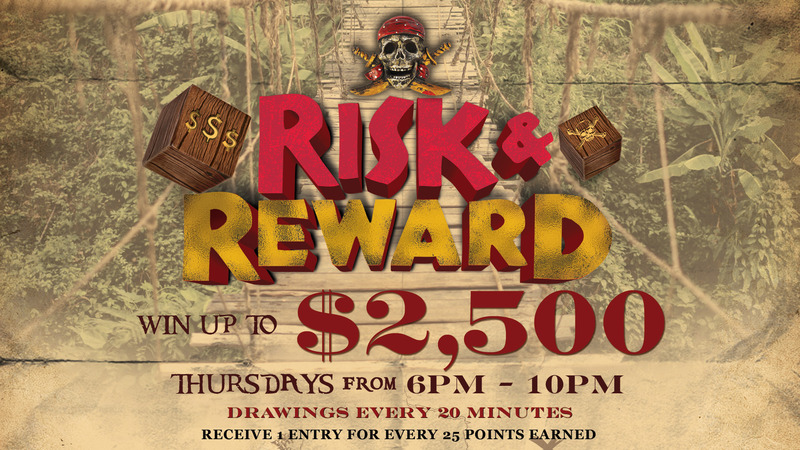 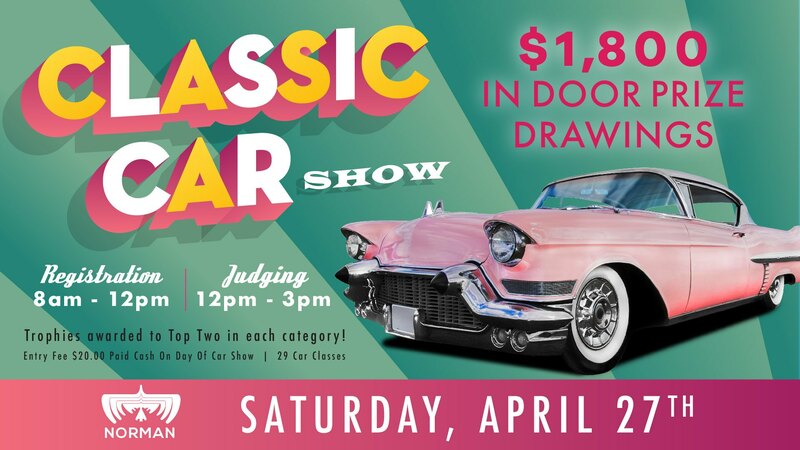 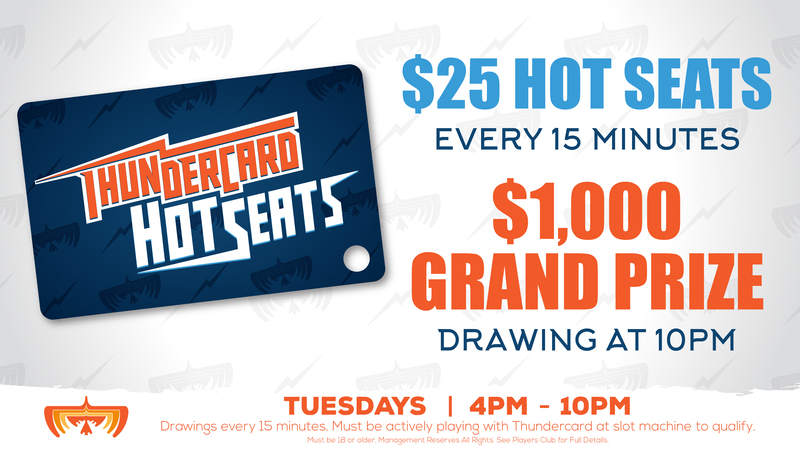 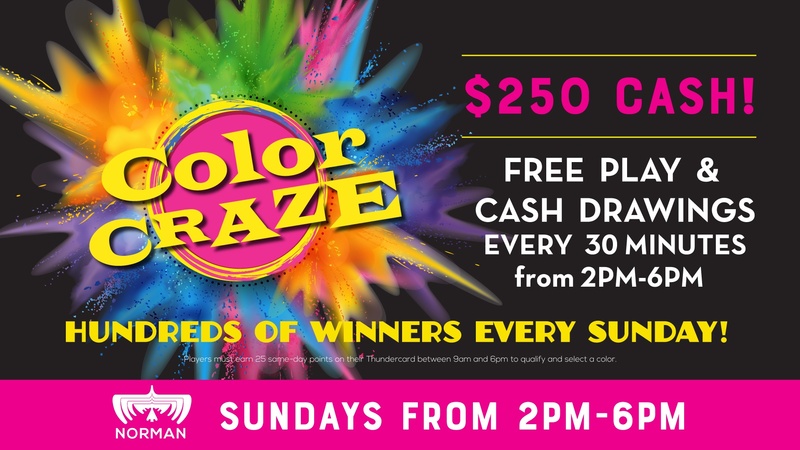 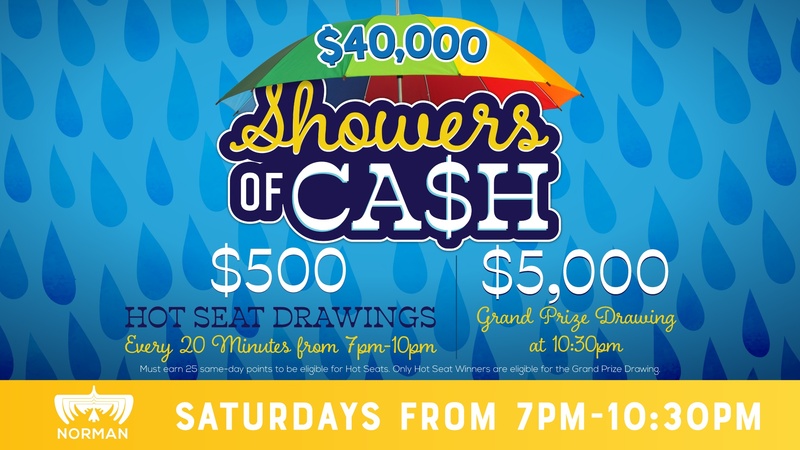 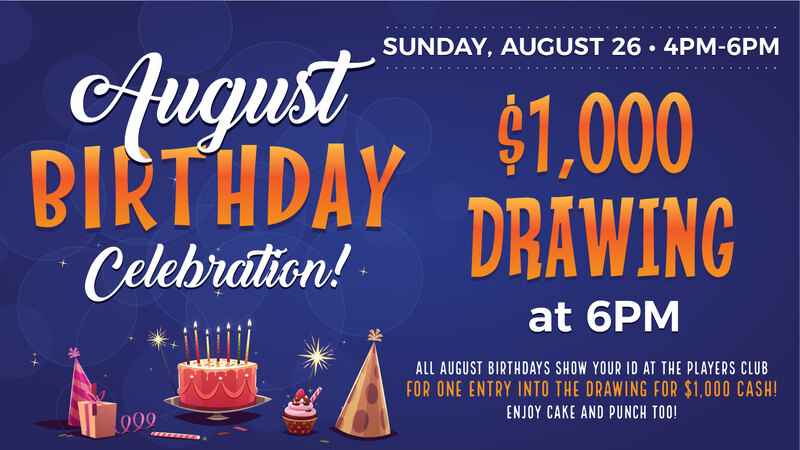 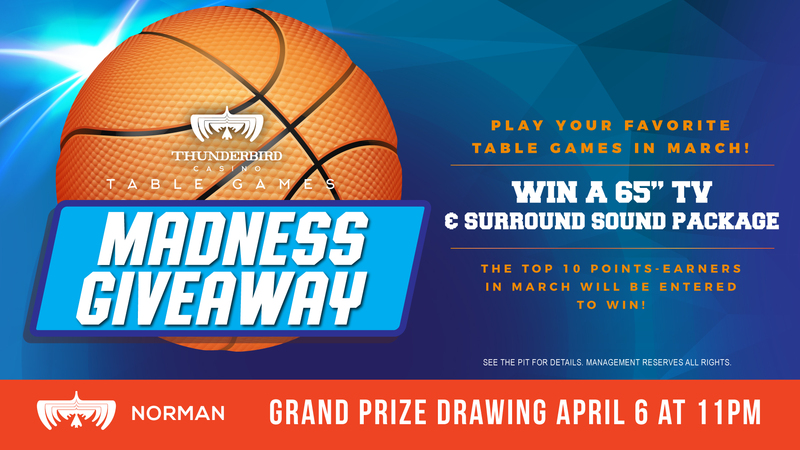 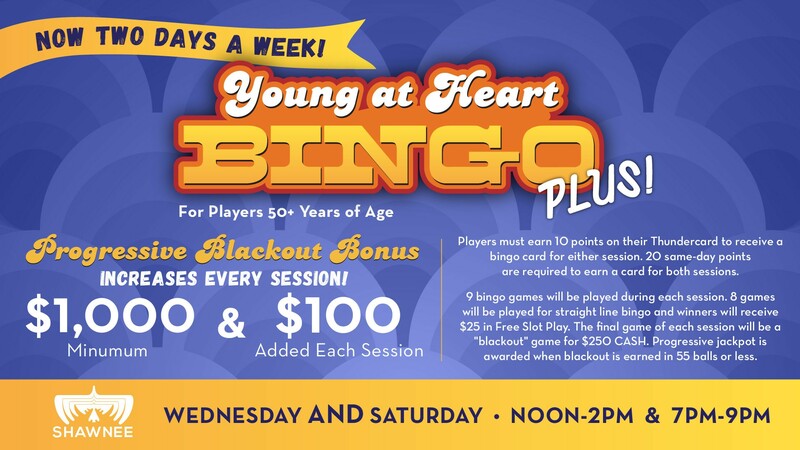 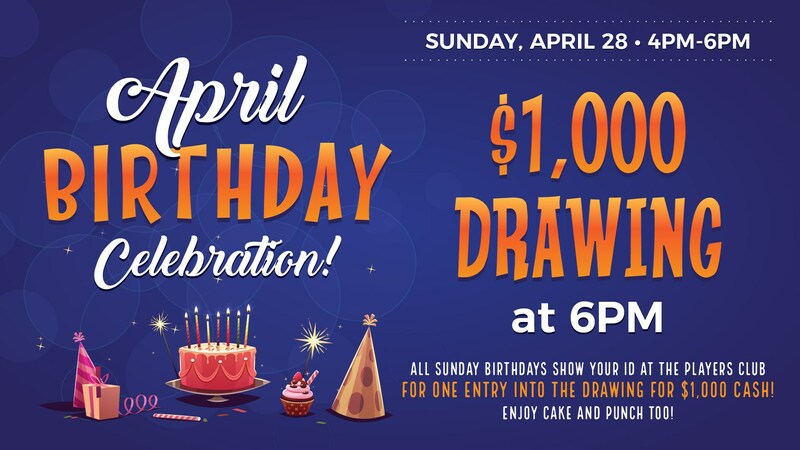 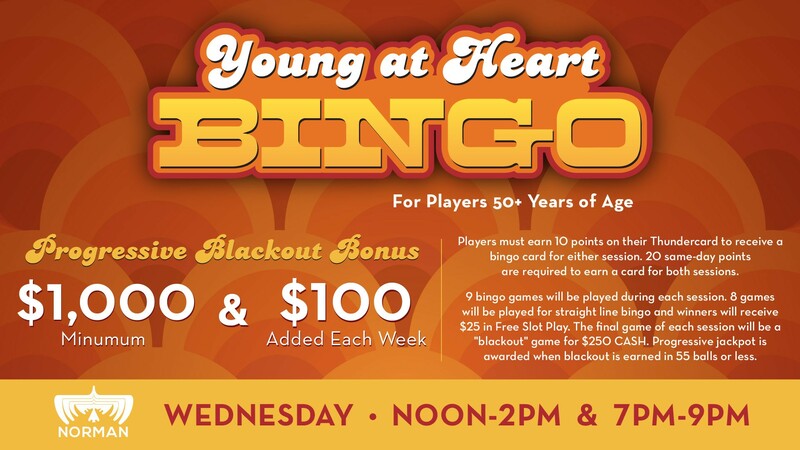 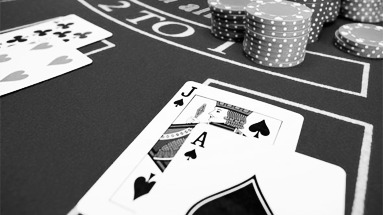 Blackjack Rewards, Free Play, Cash Drawings, Hot Seats and more! 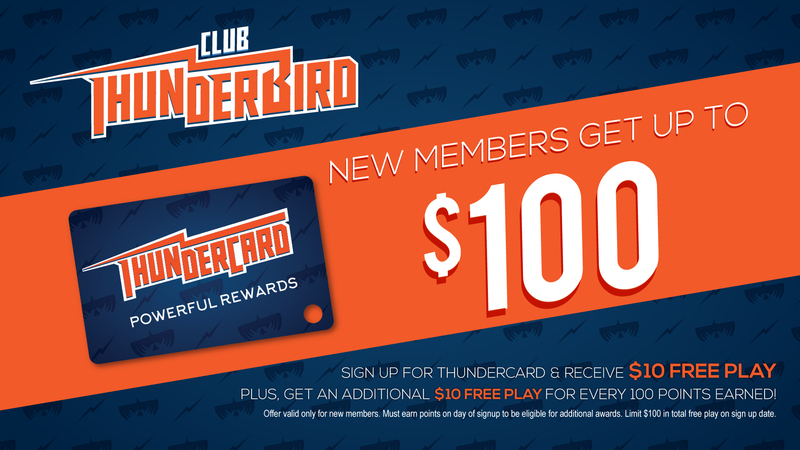 Plus, playing with your Player's Club card has its rewards!